EDMONTON — The staffer at the centre of a spreading scandal over Alberta’s United Conservative leadership race says party leader Jason Kenney’s team did not direct and prop up a bogus candidate to attack Kenney’s main rival. In a letter obtained by The Canadian Press, Matt Wolf says that when he worked on Kenney’s campaign, he shared policy and research ideas with the campaign of Jeff Callaway — but Callaway was his own boss. “To be clear, this was not a ‘puppet’-type operation,” Wolf wrote in an email to the UCP caucus Sunday morning. Wolf also said he is not aware of anyone on Kenney’s team illicitly funding Callaway’s campaign. Such funding would violate Alberta’s election finance laws. Alberta’s elections commissioner has already fined one UCP member for making such an illegal contribution to the Callaway campaign, and the CBC has reported that the RCMP has now taken over the funding aspect of the investigation. “Our leadership campaign did not in any way funnel donations to the Callaway camp — an act that would clearly be in violation of the Election Finances and Contributions Disclosure Act,” wrote Wolf, who is currently Kenney’s deputy chief of staff for the UCP caucus. Wolf could not immediately be reached for comment on Sunday. He wrote the letter just hours after CBC published a story and supporting documents late Saturday night detailing communications between the two campaigns. 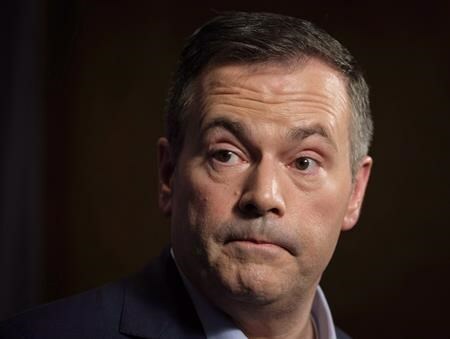 In those documents, later obtained by The Canadian Press, Wolf is shown in emails and other exchanges giving Callaway’s organizers talking points, speech and policy advice on attacking Kenney’s main rival in the race, Brian Jean. One piece of correspondence discussed when Callaway should drop out of the race — something he eventually did three weeks before voting day on Oct. 28, 2017, throwing his support to Kenney. Callaway was one of three rivals for the UCP leadership. The party was created after Kenney’s Progressive Conservatives and Brian Jean’s Wildrose party voted to merge. Jean was seen as Kenney’s main rival in the race. Kenney defeated Jean and candidate Doug Schweitzer handily, with 61 per cent of the vote. Jean garnered 32 per cent. Callaway, who had worked with Jean in the Wildrose party, repeatedly attacked Jean during the campaign in speeches, events and media scrums, questioning his policy ideas and financial management of the Wildrose. Callaway could not be reached for comment. The UCP did not make Kenney available Sunday, but the party’s executive director, Janice Harrington released a statement. Kenney and Callaway have previously denied that their campaigns worked together, and Wolf said in his letter that while his emails may look “unflattering,” the correspondence is normal practice among rival camps in politics. 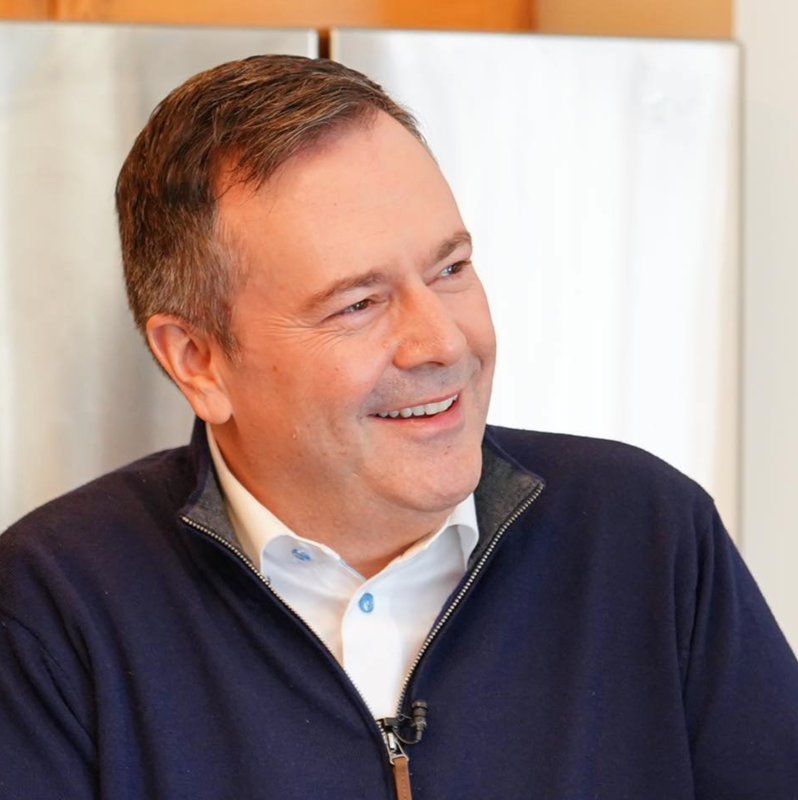 Premier Rachel Notley, in a speech to supporters on Sunday, said Kenney already showed questionable judgment recently when his staff staked out and filmed a political opponent. “But an alleged conspiracy to torpedo an opponent’s leadership campaign takes it to a whole other level,” Notley told supporters at her Edmonton-Strathcona nomination meeting. The allegations come at a super-heated time in Alberta politics. 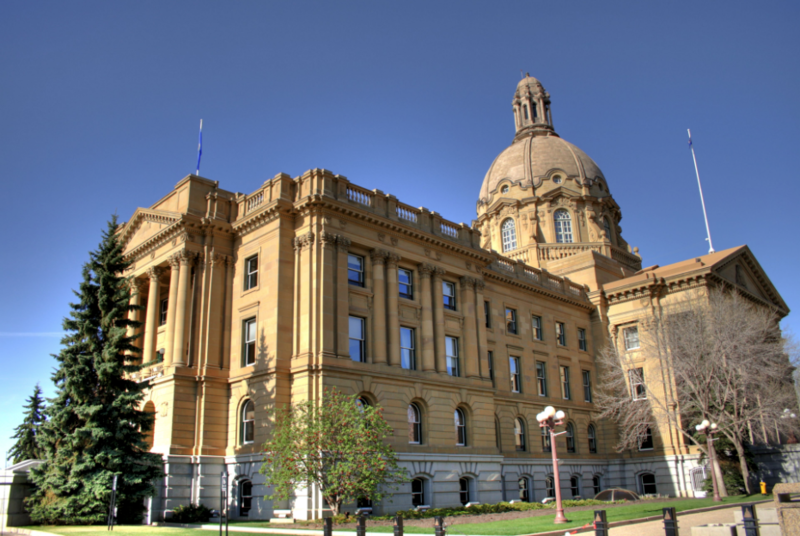 Politicians return to the legislature Monday for a throne speech to begin a new session. The session could end at any time when Premier Rachel Notley decides to call the election. By law, the 28-day campaign and vote must be held before June 1.